WASHINGTON, July 19 (Reuters) - The U.S. Supreme Court rejected on Wednesday a bid by President Donald Trump to block a judge's ruling that prevented his travel ban on people from six Muslim-majority countries from being applied to grandparents of U.S. citizens. But in a partial win for Trump, the court put on hold part of the judge's ruling that would allow more people to enter the United States under a separate ban on refugees if it went into effect. 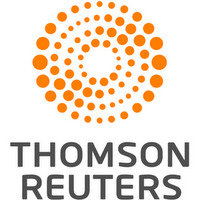 The brief order said the court's decision is temporary while the San Francisco-based 9th U.S. Circuit Court of Appeals considers a separate appeal on the same issue. Three of the conservatives on the court of nine justices noted that they would have granted Trump's request in full. The Trump administration last Friday asked the high court to overturn a decision on Thursday by a U.S. district judge in Hawaii, which limited the scope of the administration's temporary ban on refugees and travelers from Iran, Libya, Somalia, Sudan, Syria and Yemen. 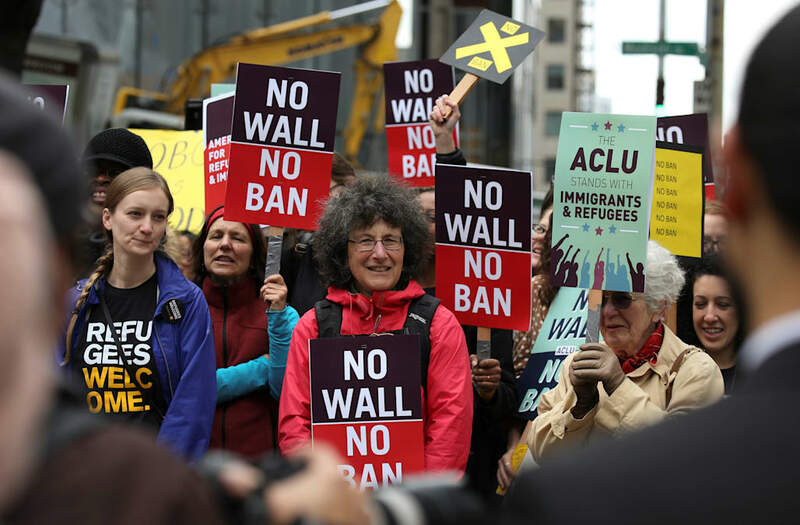 The latest round in the fight over Trump's March 6 executive order, which he says is needed for national security reasons, began after the Supreme Court intervened last month to partially revive the two bans, which were blocked by lower courts. The Supreme Court said then that the ban could take effect, but that people with a "bona fide relationship" to a U.S. person or entity could not be barred. Ann Coulter had to switch seats on a Delta flight. Then came the tirade.